ROBERTO GONZALEZ ECHEVARRIA. 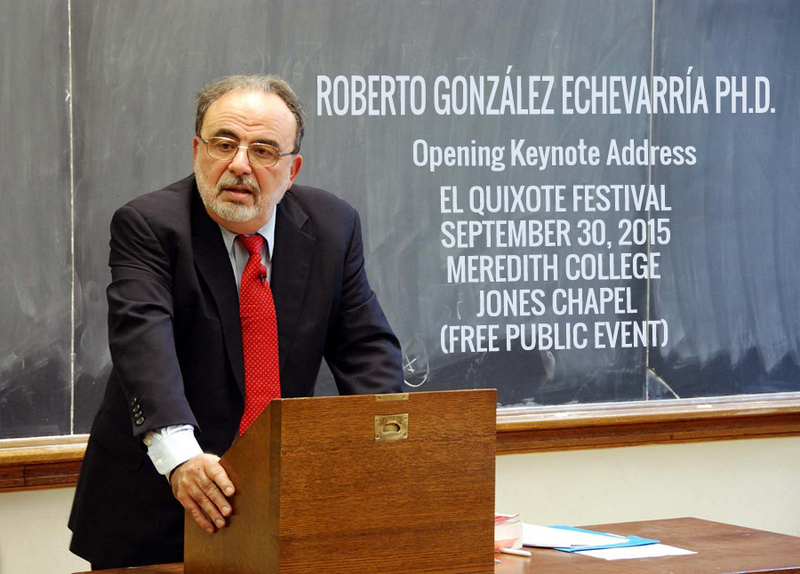 Sterling Professor of Hispanic and Comparative Literature, Yale University. B.A. University of South Florida (1964), MA, Indiana University (1966), MPh. Yale (1968), Ph.D.Yale (1970); Honorary Doctorates: Colgate (1987); U. of South Florida (2000); Columbia (2002). In 1999 was inducted into the American Academy of Arts and Sciences. Symposium in Honor of RGE, Universidad de Puerto Rico, Arecibo, November 21-23, 2002. Issue in Honor of RGE: Encuentro de la Cultura Cubana (Madrid), no. 33 (2004). Presidential Honor: National Humanities Medal, 2010. Taught at Yale (1970-71) Cornell (1971-77), where he one of first editors of Diacritics; since 1977 at Yale, where he was awarded the first endowed chair in Spanish (R.Selden Rose). In 1991 named Bass Professor of Hispanic and Comparative Literature, and in 1995 Sterling Professor, the highest ranking university chair at Yale. He chaired Spanish and Portuguese (16 years) and also chaired Latin American Studies. RGE has lectured throughout the US, Europe, and Latin America, and was first Hispanist at the School for Criticism and Theory. In 2001 he spoke at Oxford, Cambridge, Berlin, and UCLA. In 2002 he delivered the DeVane Lectures, Yale's most prestigious series. In 2003 seminars at Columbia. Cervantes Lecture at MLA 2004. Since 2005 Boston U., Wisconsin, Salamanca, Alcalá de Henares, Rome, Munich, Universidad Católica de Chile, Colegio de México, Heidelberg, Oxford, etc. A Casebook. In 2008 Renacimiento, in Seville, brought out Oye mi son: testimonios y ensayos sobre literatura hispanoamericana, Verbum in Madrid Cartas de Carpentier, and Gredos Amor y ley en Cervantes. 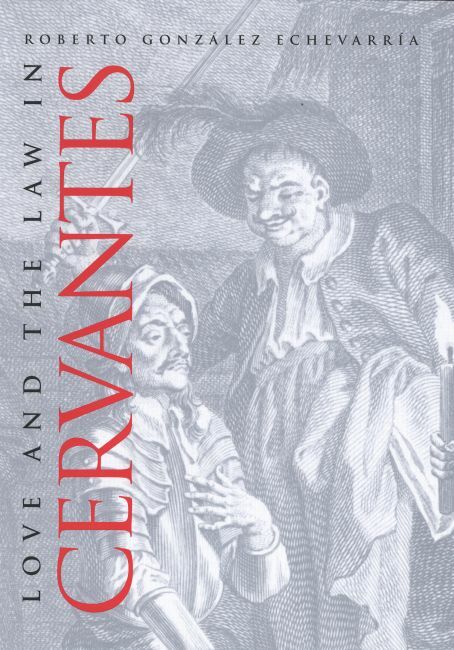 In 2009 Yale published Fernando de Rojas, La Celestina, ed. RGE, tr. Margaret Sayers Peden. Yale published Cuban Fiestas in 2010 and a new translation of Lope de Vega’s Fuenteovejuna with an introduction by RGE. 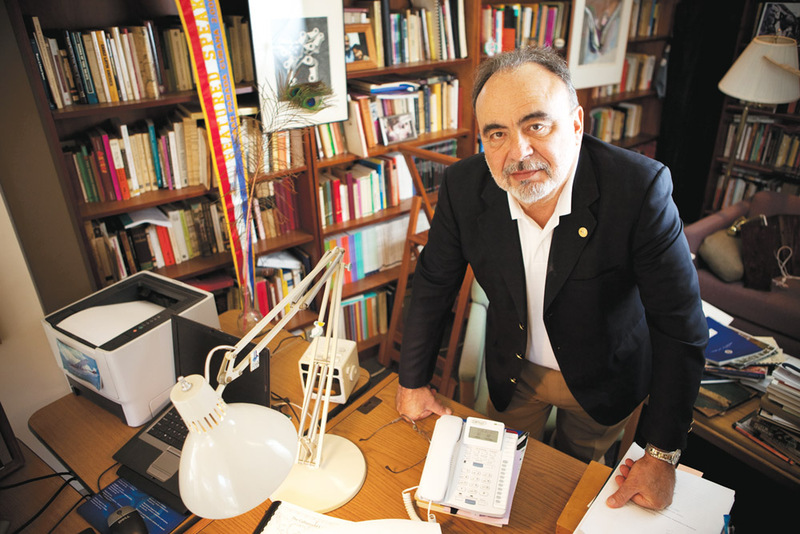 In 2014 the University of Minas Gerais, in Brazil, published Monstros e archivos, a collection of his essays in Portuguese translation. 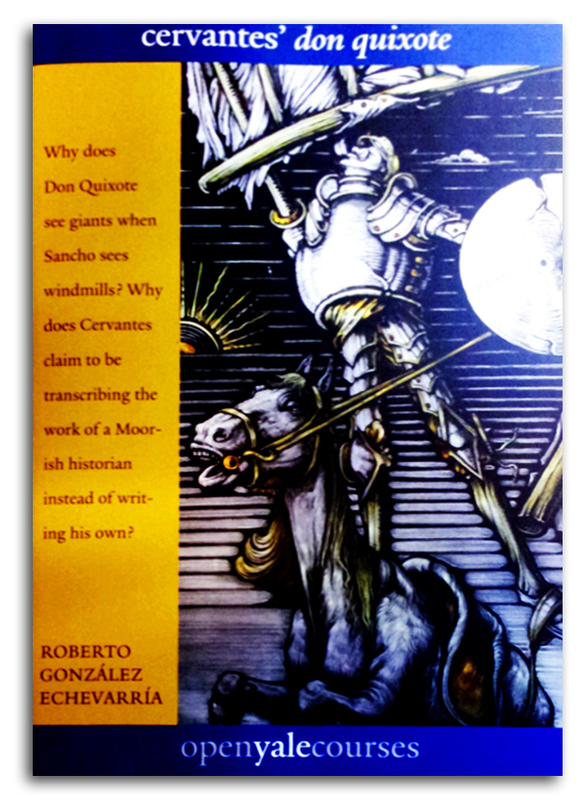 In 2014 the Yale University Press published his Cervantes' Don Quixote, derived from the on-line course. Author of over one hundred and fifty articles and reviews in American, Latin American, and European journals, and a frequent contributor to The New York Times Review of Books and other national publications such as The Wall Street Journal, The Village Voice, The Nation, and USA Today. His work has appeared in Spanish, English, French, German, Portuguese, Polish, Italian, Persian, and soon Chinese. Videotaped in the fall of 2009, SPAN 300, RGE’s lecture course on Cervantes’s Don Quijote is available on the web through Yale Open Courses. RGE has received a Guggenheim Fellowship and, among others, grants from the Rockefeller Foundation and the Social Science Research Council. RGE is a private pilot with an instrument rating.